GORGEOUS PRESERVE TO THE WEST! CLEAN, LEVEL, NO FLOOD, AND WATER/POWER TO PROPERTY LINE!BRING YOUR CLEAN OFFER NOW! 4.94 ACRE parcel (4 - 1.24 RECTANGULAR split capability) Potential church, charter school,growing facility, or residential homes. All utiltites are on property corner (including power and telco). 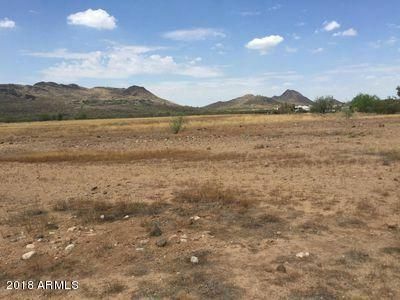 No HOA, custom homes surrounding, near USAA, shopping, and freeway access. Seller may carry, with at least 1/2 down.